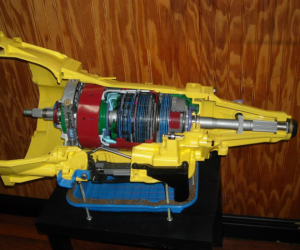 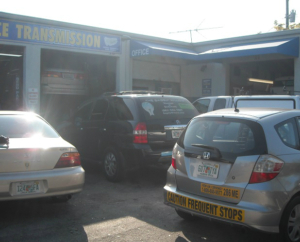 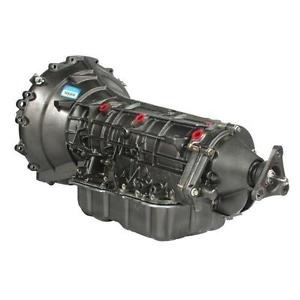 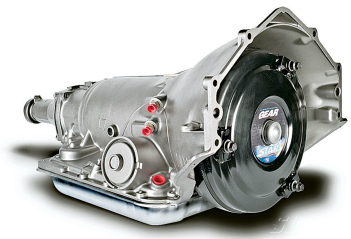 Transmission Services – Performance Transmissions is Delray Beach Florida’s leading automotive transmission repair specialist. 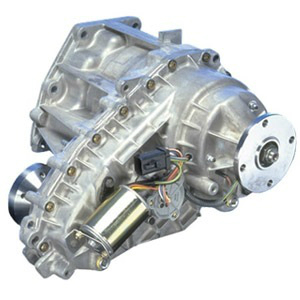 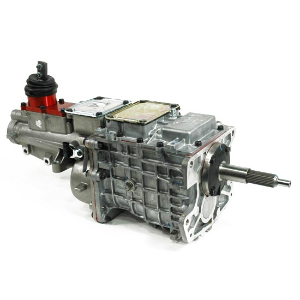 We have been serving the automotive transmission repair needs of it’s Delray Beach, Florida customers for more then 17 years from the same location. 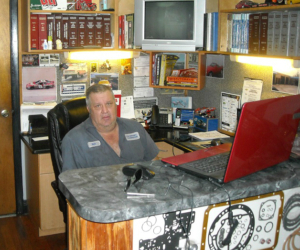 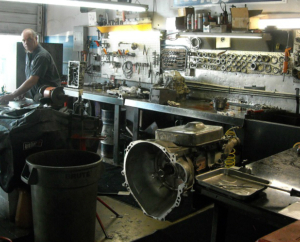 Performance Transmissions is a full service auto transmission repair shop, owned and operated by Rick & Jim. 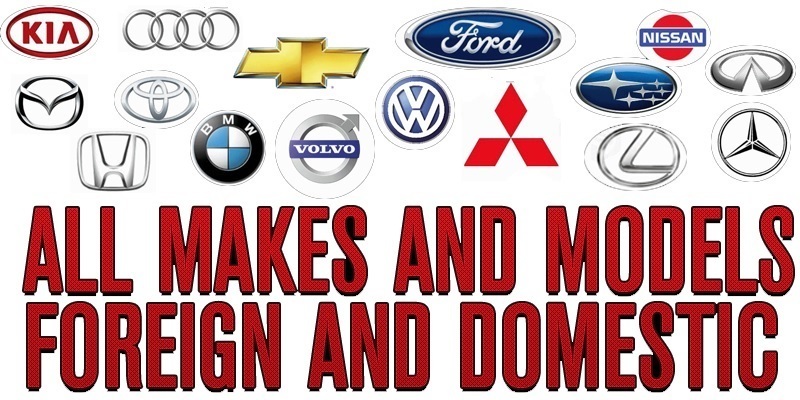 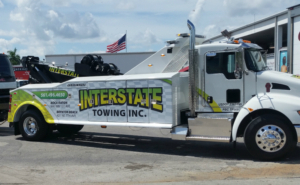 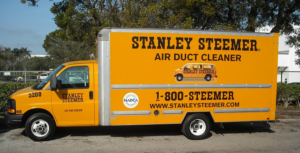 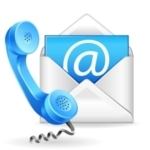 Call us today at 561-272-7055. 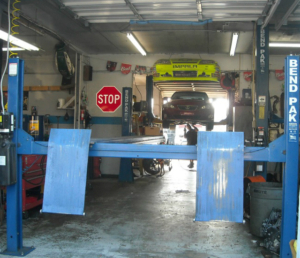 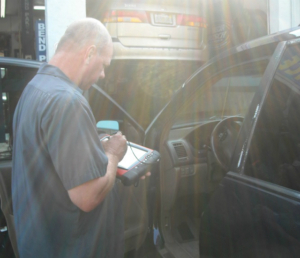 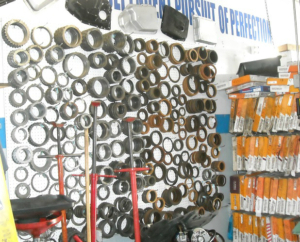 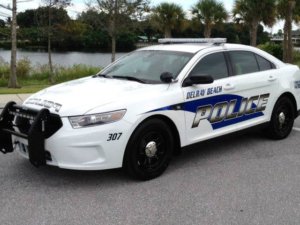 We service more than 50 repair shops in the local Delray Beach Florida area!